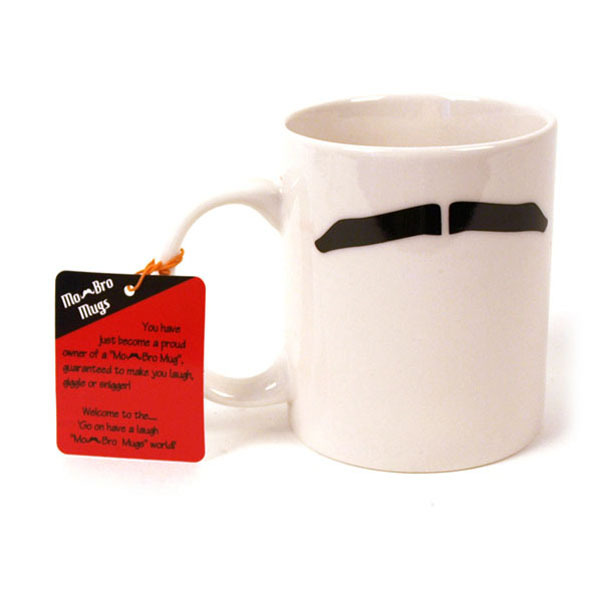 To celebrate the beginning of this year’s annual tache-growing month, we thought we would give you a definitive list of our favourite moustache themed gifts and novelties. 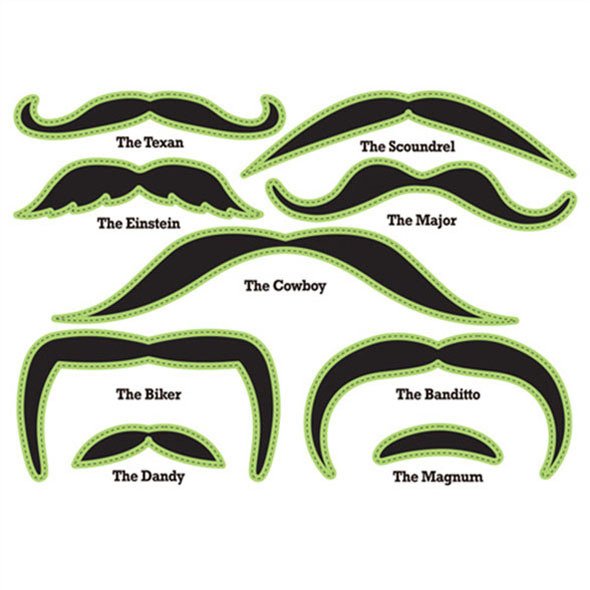 All of the following would make cool congratulatory gestures for those participating in the Movemeber challenge, as well as great ideas for Christmas gifts and stocking fillers. This moustache themed door mat is perfect for moustache enthusiasts and hipsters alike. Place it outside your house to show your neighbours how utterly cool and awesome you are…. 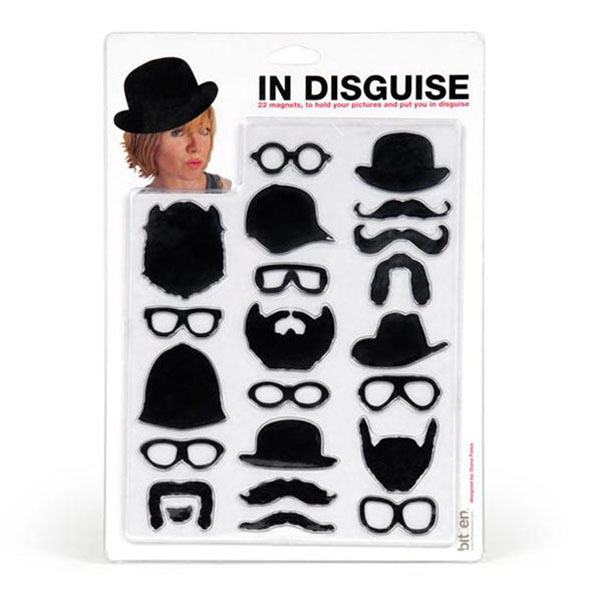 If you’re worried that your movember effort is likely to resemble the facial hair of an awkward teenager who hasn't discovered shaving yet, don’t worry, we've got you covered! This Anchorman Wallet and Moustache Set comes with a fake moustache that is as full and luscious as that of Ron Burgundy himself. So you've argued with your house mate. Now every time you go to make a cup of tea you are confronted with the cheesy group photo adorning the fridge door, fighting the impulse to scribble all over their stupid, smirking face! Now, you can let out all of your frustrations without permanently damaging your photos (or friendships), with these funny In Disguise Magnets. The effects aren't as lasting than those of a marker, which means that the ‘adjustments’ only have to last as long as your argument does. They’re moustaches. They glow in the dark. Need we say more? This temporary tattoo set would make a great stocking filler or secret Santa gift, and would be a fun addition to festivals and nights out.